What are the reception hours of Coonawarra Units ? Private check-ins. Please provide a mobile phone number when booking..
What is check-in and check-out times for Coonawarra Units ? Check In Time is From 14:00 hours, Check Out Time is Until 11:00 hours. What is the phone number for Coonawarra Units ? What city Coonawarra Units is in ? 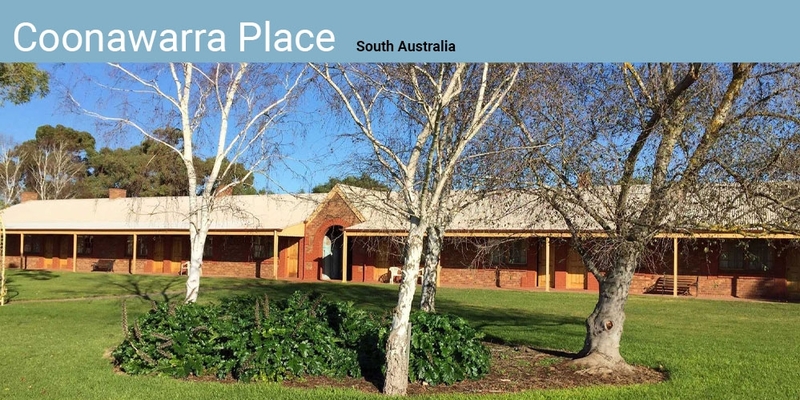 What is mailing address for Coonawarra Units ? Does Coonawarra Units have Wifi ? YES, WIFI is available at Coonawarra Units. What credit cards are accepted by Coonawarra Units ?